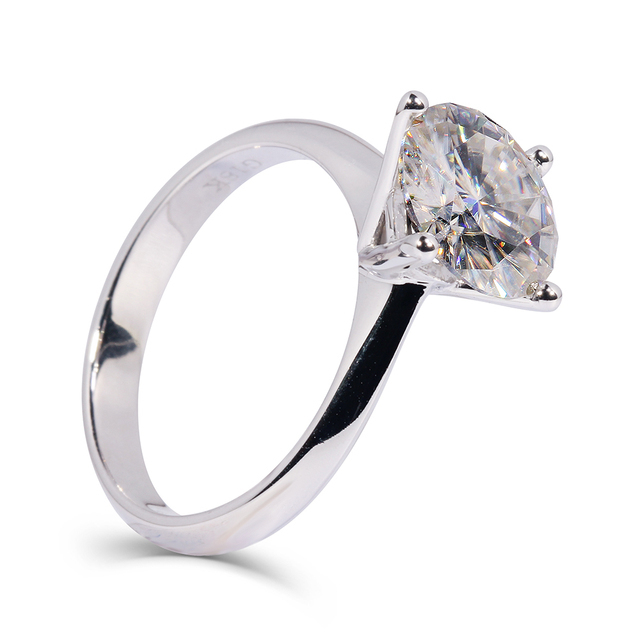 This 14K White Gold elegant ring boasts a stunning round brilliant TransGems Moissanite center stone surrounded by a host of sparkling diamond accent stones. 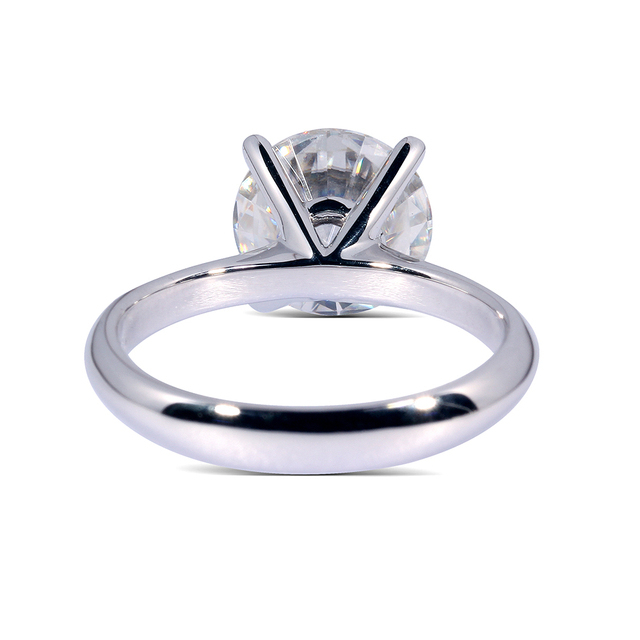 VG Cutting accent gems arrounding the center design for a sparkle that will take her breath away. 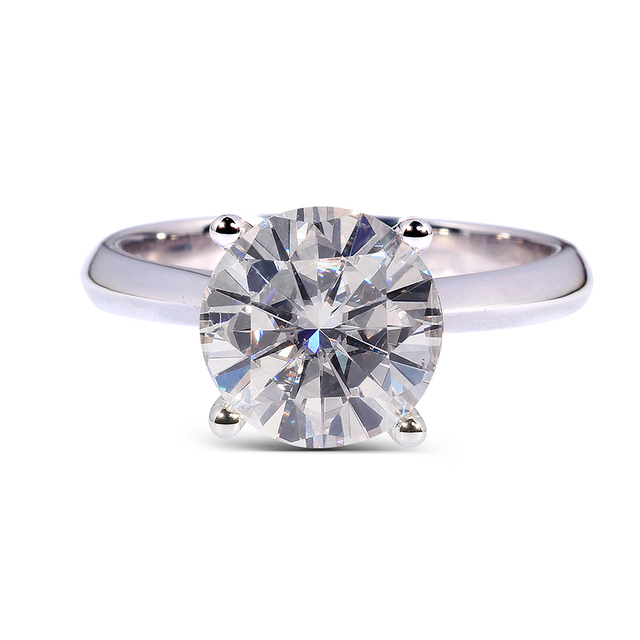 A glittering, gem-lined split shank completes this enchanting design. 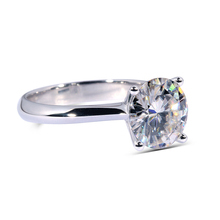 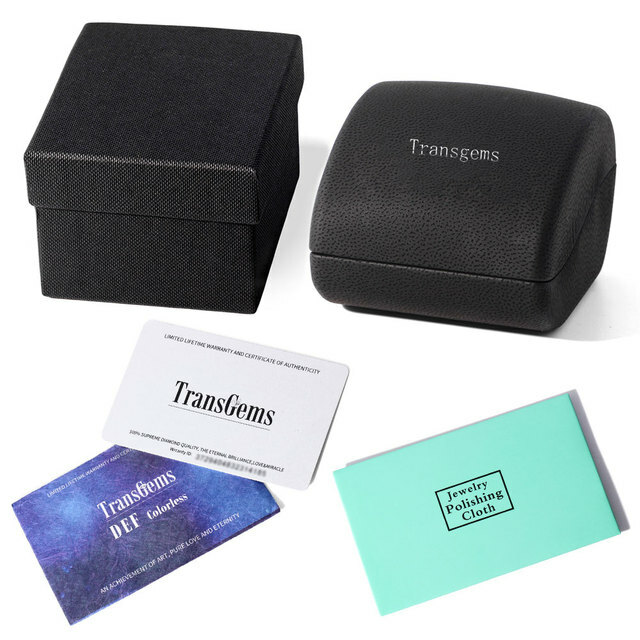 Main Stone Size: All of this item main stone is 2.5 carat F color moissanite . 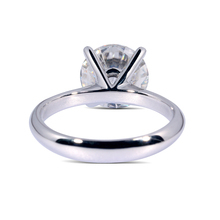 moissanite as same as the diamond.